Beer Description: This traditional wheat beer was developed in co-operation with the master brewer Pierre Celis, the father of Hoegaarden and Celis White. 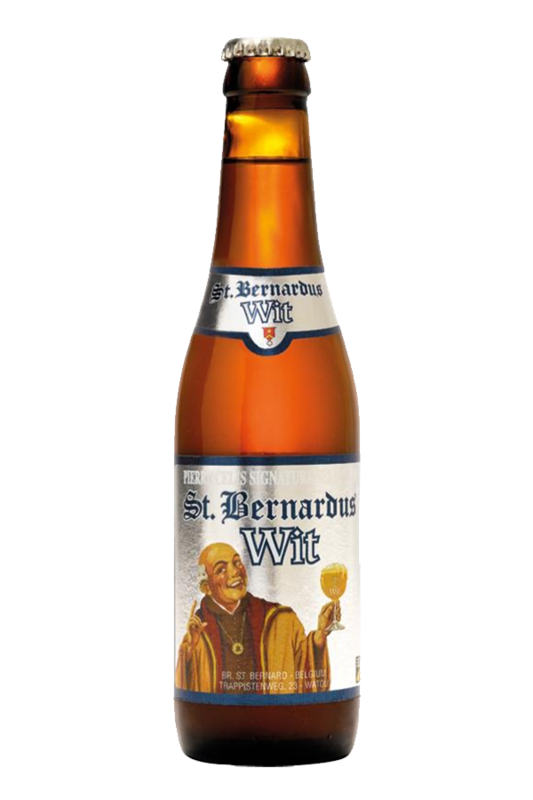 St Bernardus Wit is an Abbey beer that is amber in colour. 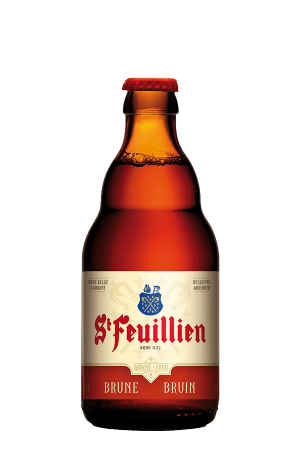 In 2017, it was awarded a silver medal at the World Beer Awards for the category of “World’s Best Belgian Style Wit Beer”.